This page answers the question, "What is a Prescription?" A prescription (℞) is a written order by a physician or medical doctor to a pharmacist in the form of medication instructions for an individual patient. It can also be defined as an order to take certain medications. A prescription has legal implications; this means the prescriber must assume his responsibility for the clinical care of the patient. Recently, the term “prescription” has known a wider usage being used for clinical assessments, laboratory tests or imaging studies. All prescriptions, except for class II-V drugs, expire one year after they were written. Class II-V drugs expire 6 months after they were written. 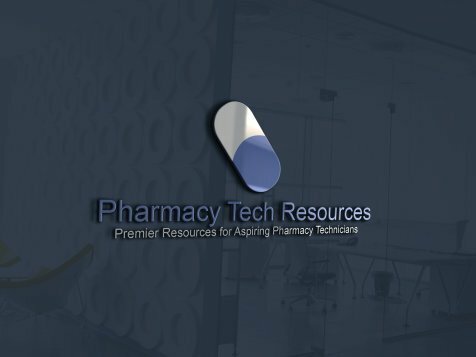 The most common DAW code is DAW 0, which means that the generic drug was substituted for the brand name drug. 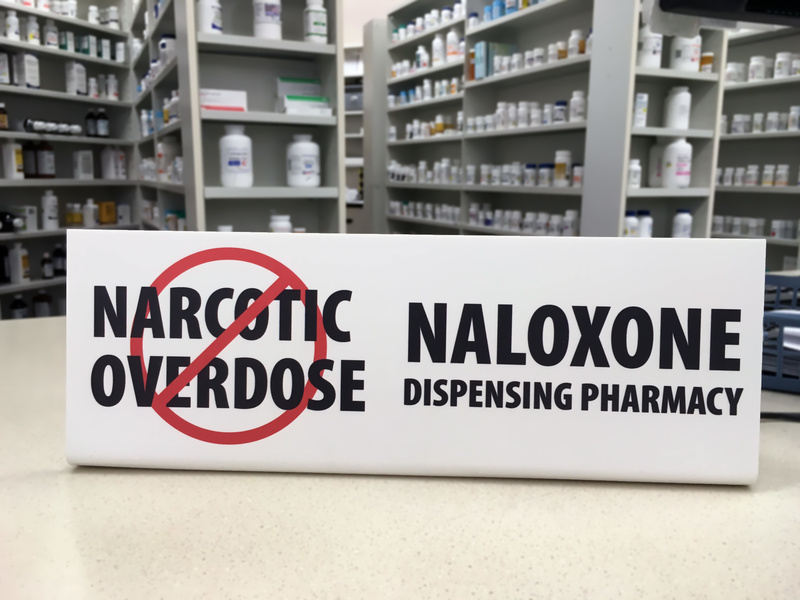 DAW 1 means that the prescriber mandates that only the BRAND name medication be given to the patient. A DAW 2 means that the BRAND name medication is filled at the patients request. the prescribers DEA Number and/or their NPI Number. Unfortunately many handwritten prescriptions are illegible. 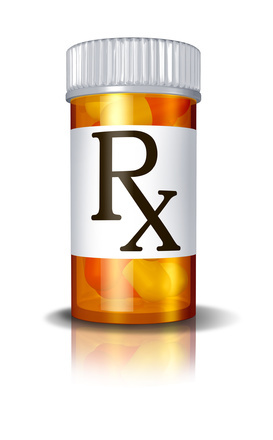 It is believed that illegible prescriptions kill more than 7,000 patients every year. Physicians use many abbreviations derived from Latin phrases and these must be understood correctly by the pharmacist. However, abbreviations should be used cautiously because many of them carry an increased risk for confusion. in case of refills, the minimum time between repeats and also the exact number of repeats should be clearly specified. 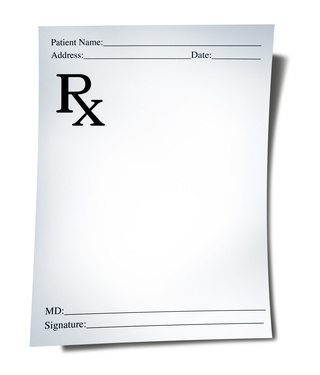 In case of an illegible handwritten prescription, the pharmacist or technician must contact the physician who wrote it for clarifications. Another reason the pharmacist may want to contact the physician is in the case of suspected Forgery. Top of What is a Prescription? This page, "What is a Prescription?" discusses what a prescription is, the main things on a prescription, prescriber's handwriting, suspected forgeries, and more.